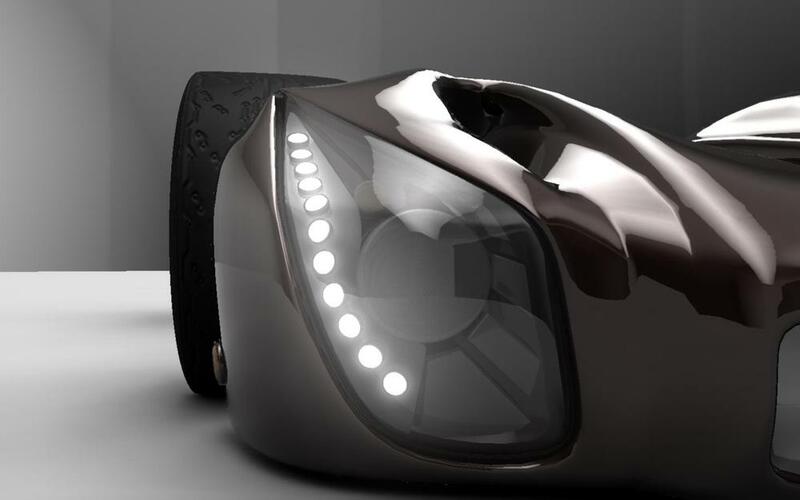 The Drakon is the car of the future, a sustainable future. 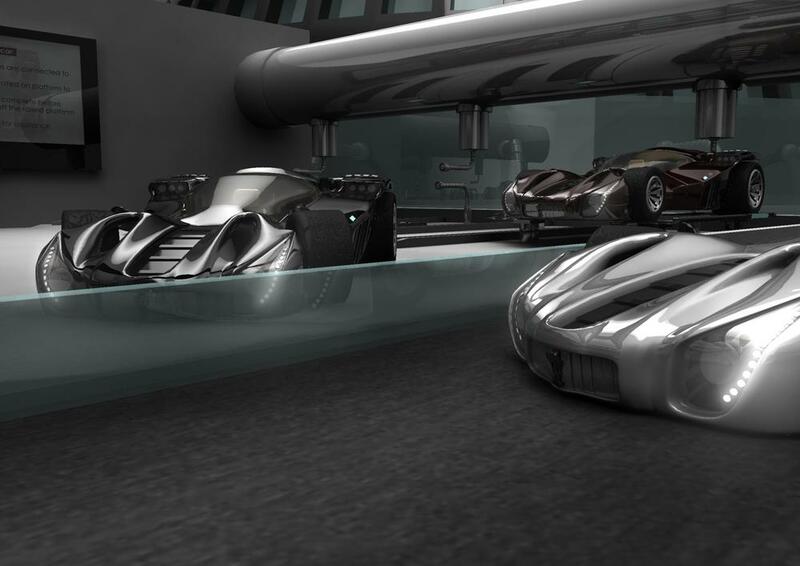 Using 3D (Autodesk Maya), this futuristic car and a part of the city it lives in is brought to life. The project received radio and newspaper coverage as well. There are two intakes at the back of the car. One is for servicing the hot steam and the other is for servicing the water. The engine of the car is a mini EGS (enhanced geothermal system) and contains rechargeable battery packs like todays electric cars. The electricity produced by the EGS will be used to power the battery, which in turn will power the car. The process is continuous and as such the car does not need to be refueled, only serviced. This makes it the most 'fuel' efficient car. The car model started from a single cube. While modeling the car, I decided to add some elements of the earth's core to it. To show heat, I though I would make it look like a flame from the top view. After working on it, it ended up looking like the top of a dragons head. I felt that a dragon with its fire breathing abilities, is a perfect symbol for a car that runs on heat. As such, I decided to name my car 'The Drakon'. 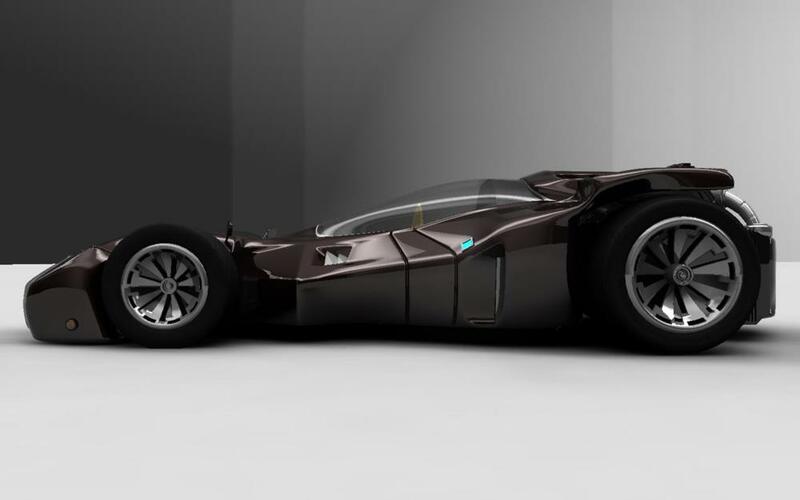 I made the car low and flat to make it aerodynamically better. 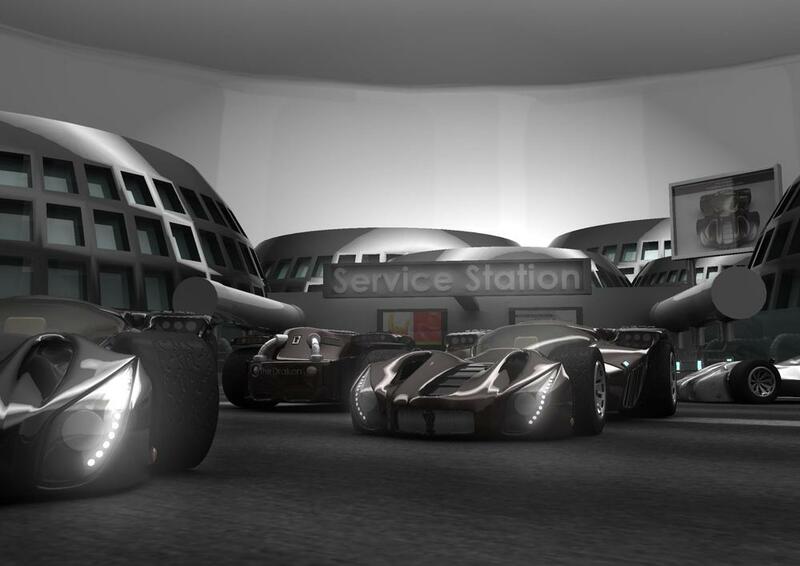 It has four headlights to adapt to the dark conditions underground. The engine is located at the back. To help me visualize the car better, I wrote a story that described the world after World War !!!. The gist is that after World War 3, our world is in a ravaged state. Most of our sunlight is blocked by the nuclear vapors. The survivors have moved underground to protect themselves from the poisonous vapors and mutate creatures. 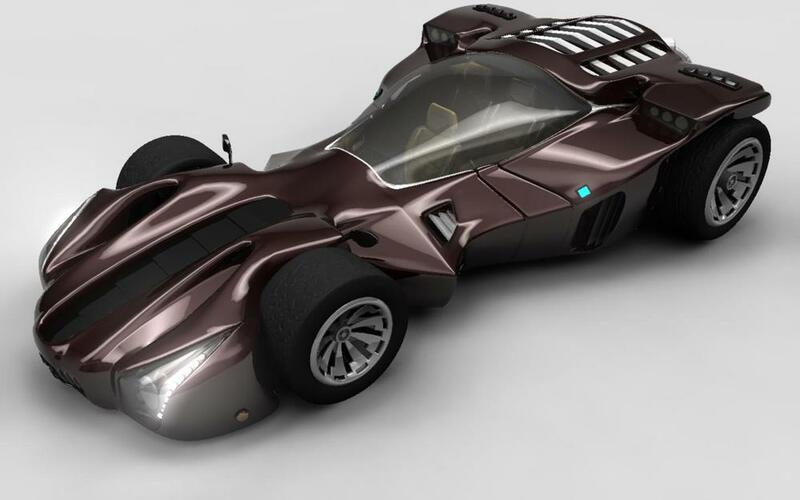 It is for these people that this car has been designed.